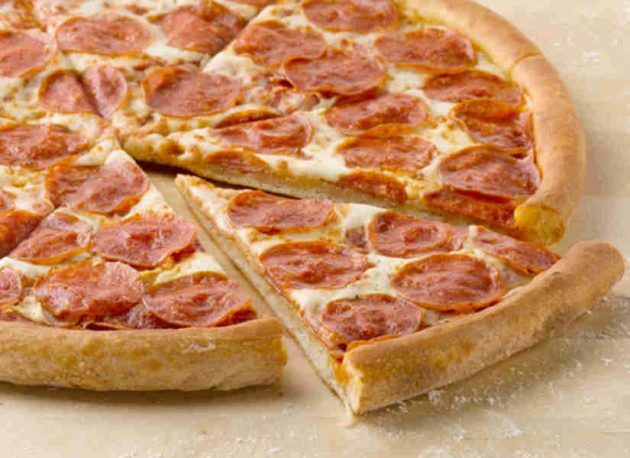 Papa John’s is offering a free Large 3-topping pizza with any $20 purchase when you use the promo code THANKSME at checkout! Once your order is confirmed, you’ll receive 25 Bonus Papa Rewards Points which equals a free pizza to use on a future order. Valid through June 24, 2018. « New General Mills Cereal Coupons = As low as $0.99 per box!